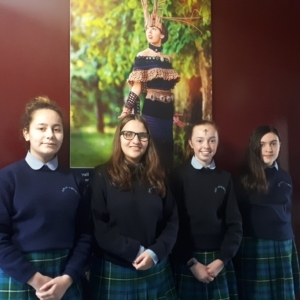 Congratulations to Ellen Carroll, Ciara Fallon, Angelica Gomes Da Silva and Ilaria Manenti, who reached the final of the Irish Junior Maths Competition, held on Friday, March 29th in Tullamore. 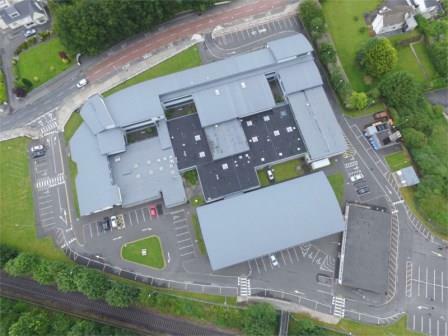 This is the 25th year of the ever-popular competition, which is organised and run by the Irish Maths Teachers Association. The competition initially saw all Bower 1st Years take part in a school-based round where multiple choice brain teasers were answered within a 40 minute period. At the final our four girls were put through their paces once again as they attempted to solve a series of 25 difficult brain teasers in 1 hour. Well done girls.